The 2015-2016 school year is almost over and I have slowly been transforming my classroom into the environment that I desire for my students and I to be in on a daily basis. I tell my students that my desk is my ‘sacred space’, like their backpacks; but also my classroom is just as important to me because I live in it. The majority of my days are spent in this space shared with over 100 other beings. It really bothers me as a Visual Art Teacher when I walk into other teacher’s classrooms and they are boring, messy, or just plain visually unappealing. My environment has always had such an effect on me in an academic and artistic setting – I find it easier to feel settled, get focused and be happy in a visually rich surrounding. One of my classes has been working to ‘transform’ the room with paint! I wanted to make areas in the room that were functional as well as unify in with an overall design to produce a harmonious setting for my budding artists to explore and create in. Our next step is to put several quotes all in different fonts on a wall of cabinets. I myself, can be a very indecisive person at times, especially when it involves something kinda permanent – so to make it easy on me, I would like my students and people I know who care about my classroom to have a say as to what goes on my cabinets! I have separated them into 3 different categories to vote from: ART, CREATIVITY + LIFE. Please take the time to vote once in each category. You may vote for only 5 quotes in each category. Also, these are images that I uploaded from Pinterest, however, remember that my students and I will not necessarily be painting them on the cabinets they way they appear in the image. So, please vote on the words and meaning of the quotes versus the ‘style’ of the image. Remember, please submit only once, 5 in each category! Votes will be tallied on Tuesday, June 7th, 2016! Vote here for ART Quotes Category! Vote here for CREATIVITY Quotes Category! Vote here for LIFE Quotes Category! Thank you for voting! There will be pictures when we are finished!!! Sketchbook No. 9 has arrived! *click on any image above to link to the SKBK No.9 page! “Who in the world am I?” asked Alice (in Wonderland). This is one of those universal questions. Every person on the planet can relate to this question, can’t we? When you ask yourself this question what comes to mind? You are tasked with exploring your own identity and creating an artwork that visually tells us (your viewers) about yourself. Can you use mixed media and/or collage to produce a silhouette that speaks to us visually about who you are? What do you want us to know about you? What do you want us to feel when we look at your artwork? BRING IN FRUITS + VEGGIES FOR EXTRA-CREDIT! Bring in your RECYCLING for extra credit! If you can’t bring in those, then grab your empty cereal boxes! Be prepared for your end-of-the-unit assessment! What was I really teaching you through that studio project and sketchbook assignments? 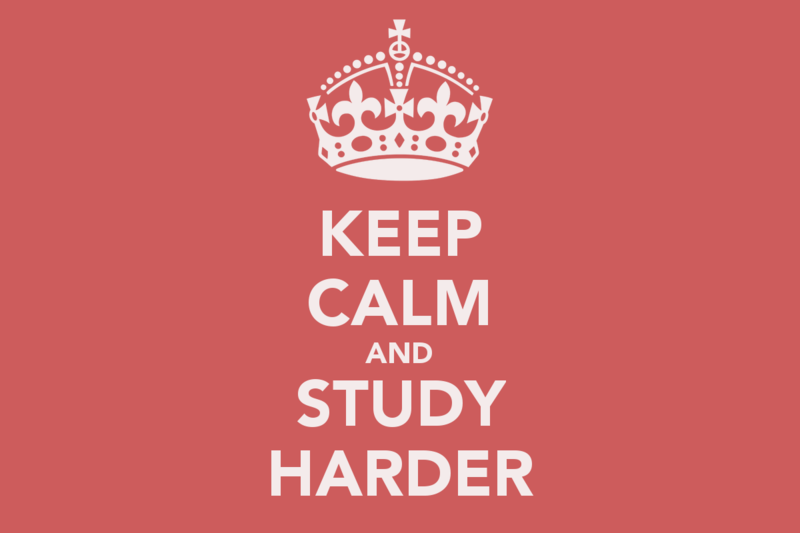 How much did you actually learn & retain? 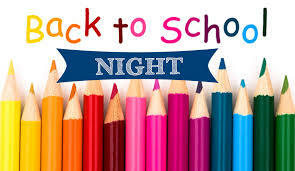 Please join us on Wednesday night, September 15th at 6:30 pm in the auditorium of T.C. Williams High School, the Minnie Howard Campus for BACK to SCHOOL NIGHT! It is an opportunity for parents to visit their children’s classrooms, meet teachers and learn more about this year’s classes. Your children were given a letter to give to you and on it, you will find their schedule. After the administrative team greets you in the auditorium, you will get to visit each of your child’s classes and get an overview of what is being taught in each class. I hope to see you there! I am going to miss my knights! I am so grateful to been given the opportunity to be your teacher for the past 4 years. I am a better person, artist, and teacher because of my time with all of you. You have taught me just as much as I have taught you. Teaching is my calling in this life and there truly isn’t anything else I would want to do in this world as a career other than teach art. I wouldn’t have that happiness in my life if it were not for you, my students. You all have come so far and have made me so proud. I know that every student may not follow with ‘art’ in college or as a career, but I believe you will continue to be creative students that can think outside of the box! Each one of you are amazing people and I wish you the best in your future journeys. My website will be changing soon! Contact me for the new address and if you need anything, especially help with AP, let me know. Please keep in touch with me, I will always be thrilled to hear from you! Northern High School Arts Department rocked ARTS NIGHT! As you can see, we filled the halls of Northern with over 300 pieces of art & photography! 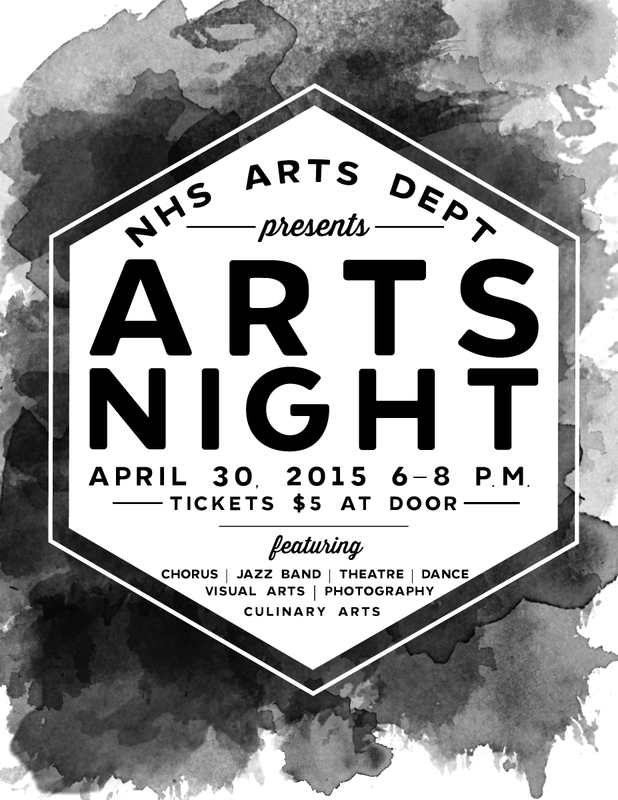 Be sure to visit our next Arts Night if you missed it this year!